We have wide ranging experience acting for fashion labels and designers regarding all aspects of IP and fashion law, from protection of IP and portfolio management to IP disputes and litigation. We would be happy to work with your business to formulate a comprehensive protection strategy or to assist with disputes concerning copying as they arise. Trade Mark Protection: There are currently over 63,000 registered and pending trade marks covering clothing products in Australia alone. Therefore, the likelihood of a new label infringing the rights of an existing rights holder is high and it is imperative to ensure your proposed label is registrable and not likely to step on any toes before deciding to launch. We can assist with the necessary clearance searches to avoid those problems as well as handling the filing and prosecution of your label to maximize enforce-ability. 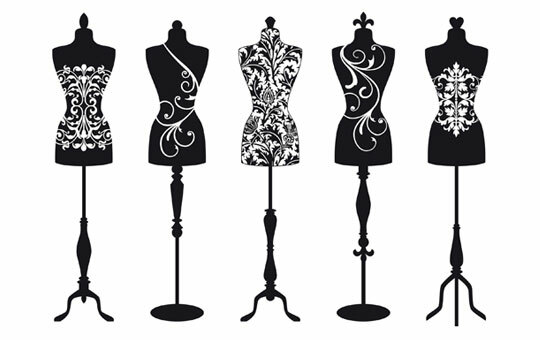 Design Protection: Because of the seasonal and fleeting nature of fashion, it was traditionally thought that the design registration system did not fit the needs of fashion designers. Due to the speed at which copies are now able to reach the market it is becoming increasingly common for fashion labels to seek registration of their key seasonal designs. In order to be effective, it is imperative that design registration is applied for as early as possible and prior to market launch. We are happy to prepare a design protection and enforcement strategy with you to ensure that copying is minimized and that appropriate action is taken to target infringers. Copyright Protection: Copyright can overlap with design and is a useful and cost effective tool with respect to protecting 2D fabric prints and patterns. However, copyright can be lost in relation to the 3D representation of a garment once it goes into manufacture and in those cases, design registration is necessary in order to protect your rights. If you are unsure, we can assist you in determining which garments should be registered as designs and which may be sufficiently protected by copyright.